Wizkid is in Milan, as he so causally uttered on his twitter earlier today. With recent developments, we officially know from Jeremy Scott, the creative director of Moschio who unveiled a collaboration between the fashion house, Wizkid and CÎROC, that he is there for the Milan Fashion Week. Which started yesterday, the 19th of September and is expected to run until the 25th of September. Speaking about the collaboration, Jeremy said: “I love the cheeky, playful nature of CÎROC. It connects perfectly with my approach to both life and fashion, so the partnership felt natural, there’s such synergy. I design a lot around personal, customized twists so it’s great to bring this into the partnership too. It’s been fun to bring together our bold take on luxury and I can’t wait to see what the year holds”. 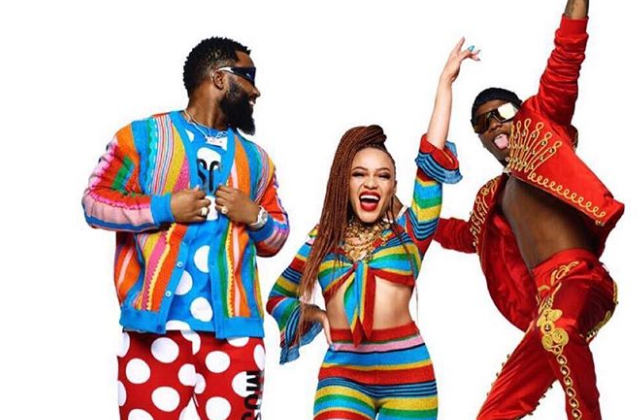 The team, which also includes American Model, Golden Barbie, Spanish model, River Viiperi, as well as South African actress Thando Thabethe and rapper Cassper Nyovest, will explore different styles and the cultures Jeremy has chosen to explore. It will reflect a flamboyant show of color with luxurious clothes, equally glamorous parties and limited edition bottles, curtsy of CÎROC. This isn’t Starboy’s first run with fashion in Milan. In July, he walked the Dolce and Gabbana runway along with Naomi Campbell. And more recently signed a T-shirt collaboration with Nike which sold out within 10 minutes. 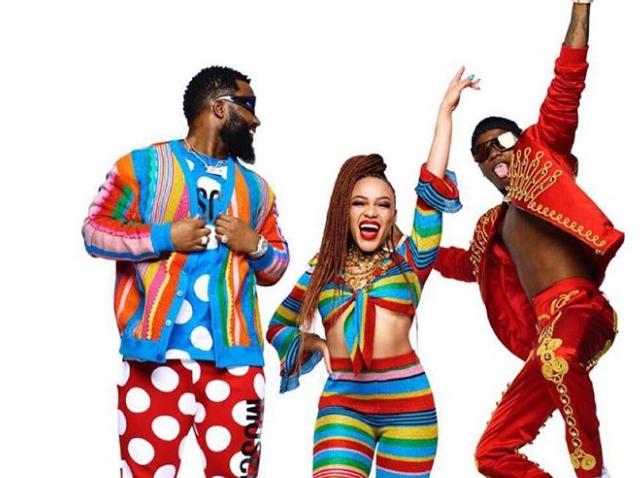 It seems, Wizkid’s next stop is South Africa, for the Global Citizen Festival, where the Father of three, along with Beyoncé, Usher and many more will be performing to raise awareness and funds to end world poverty.